Li'l Twist seen here throwing down his freestyle on a dope beat. The kid is coming with it reppin Young Money and ZShock'n all the while. Twist is gonna be fun watching mature and growing up in the game. We wish him much success. Shout out to DJ ILL WILL making his cameo on this video. Get your wrist game write with an icey G-Shock by ZShock. It's Memorial Day Weekend 2010 in Miami Beach, Chris Brown is spotted here wearing earrings and a chain by the high-end jewelry brand DIAMONDOV, he's wearing a leather varsity style jacket by Louis Vuitton and as the horolologic accessory Chris chose his ZShock Ultra Jubilee watch. The ZShock Shockra Bracelet Collection has officially dropped. The collection will be available in different diamond bead counts as well as different colors of semiprecious beads as well as different color diamond beads. These bracelets are unisex in nature and can be worn casually as well as formally. 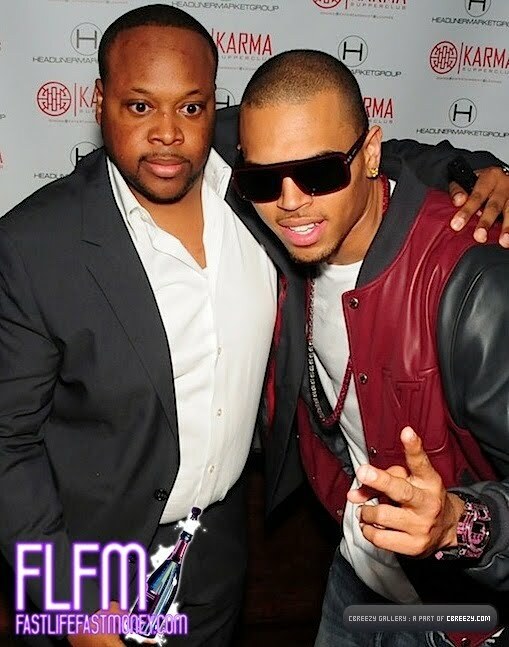 So far, these bracelets have been seen on a plethora of celebs, including actors, actresses, rappers and athletes. ZShock is also going to make more affordable options in the Shockras that will be set with high end Ziamond cubic zirconia stones. 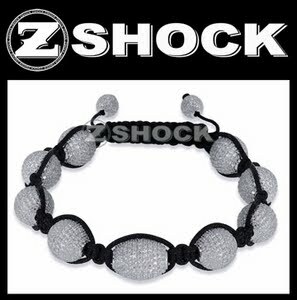 To see the collection, head over to The ZShock Shockra Bracelet Collection at ZShock.com. Shout out to our man Big Boi, seen here rocking his ZShock in this behind the scenes montage of his new music video for his hit song Shutterbugg. We are looking forward to Big Boi's new album titled Sir Luscious Left Foot: The Son of Chico Dusty. The new album is scheduled for release July 6, 2010. We go back with Big Boi for many years and he stays showing us love and we appreciate and respect his talents and contributions to Hip Hop and the music industry as a whole. Big Boi is another vanguard who knows the importance of keeping an iced out ZShock in his personal collection.